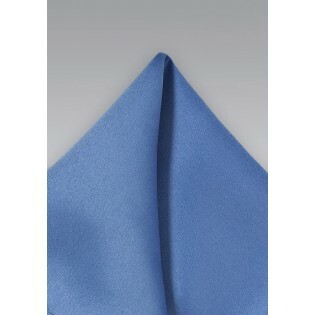 This stunning pocket square is handcrafted from pure microfiber for your convenience. Featuring a unbearably stunning shade, coupled with a satin finish, you will come to see that this piece goes well with virtually everything. From everyday use, you can pair this piece with a classic black suit or a cotton blazer in navy. 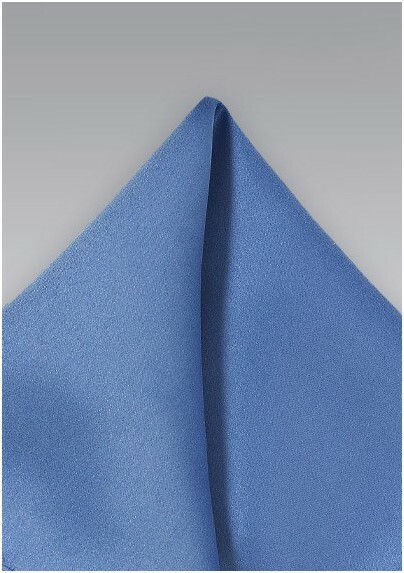 Puccini has handrolled the edges to give you a sharp aesthetic.